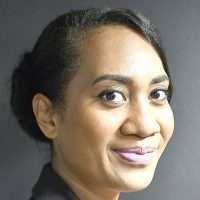 Most of the Fiji Broadcasting Corporations achievements over the years have been downplayed and ridiculed by members of the public, especially on social media. 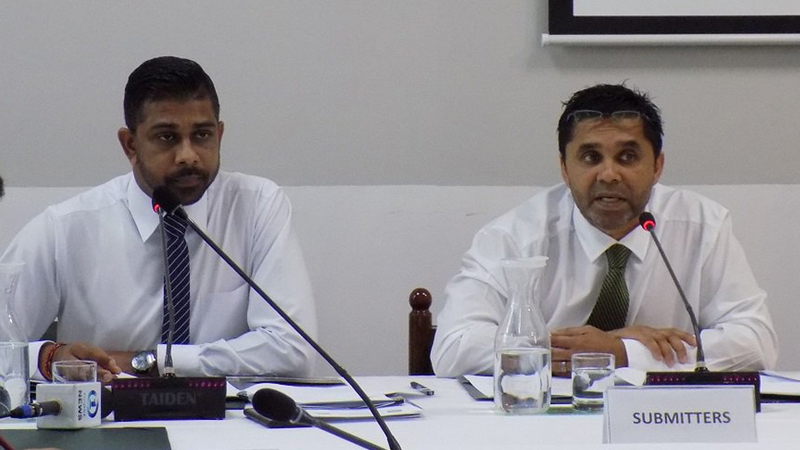 While making submissions to the Standing Committee on Economic Affairs today, FBC chief executive, Riyaz Sayed-Khaiyum highlighted that there’s always been misinformation surrounding the organization’s success. Sayed-Khaiyum says the FBC has nothing to hide and this is reflected in the financial reports. Sayed-Khaiyum reveals that the FBC employs a lot of young people who are exposed to a lot of misinformation regarding the organization and this is a concern. The Chief Executive says the FBC is where it is today because of its staff and their commitment towards ensuring Fijians get the services they deserve.